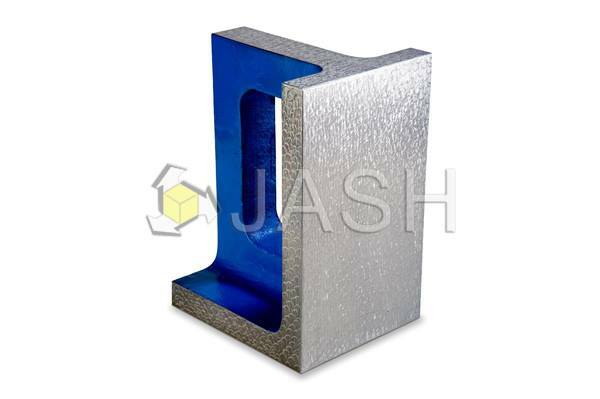 JASH Universal Right Angles or Knee Angles are widely used for making fixtures as well as for checking squareness and parallelism of surfaces. All machined faces are square and parallel and job can be rotated in different planes that are square with respect to each other. 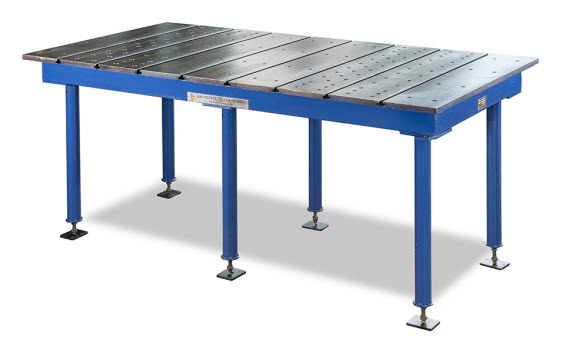 Made from close grained Plain Cast Iron Castings conforming to Grade FG-220 of IS-210. Working surfaces and sides offered with hand-scrapped finish. Squareness of faces within 10 microns per 100 mm. Parallesim of faces within 10 microns per 100 mm. Finer accuracies can also be achieved on request at extra cost. Teak-ply storing case provided on request at extra cost.